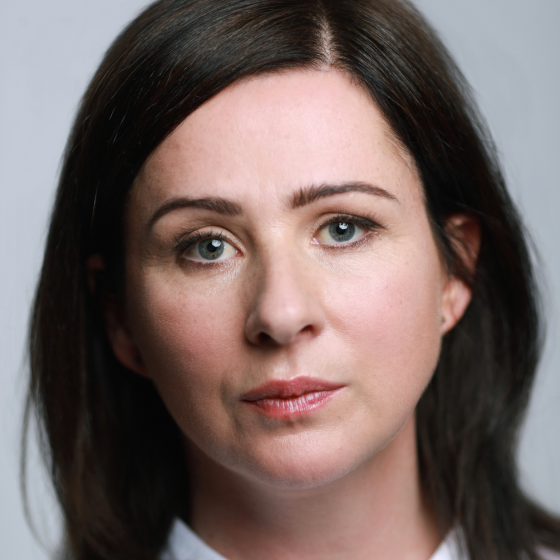 Natural, clear, friendly and endearing with a sensitive, bright delivery - credible actress. Natural Welsh accent - can lighten and strengthen on request. Y Ditectif (TV, 2017-16) Presenter. ITV Wales. Keeping Faith (TV, 2017) Bethan Price. BBC. 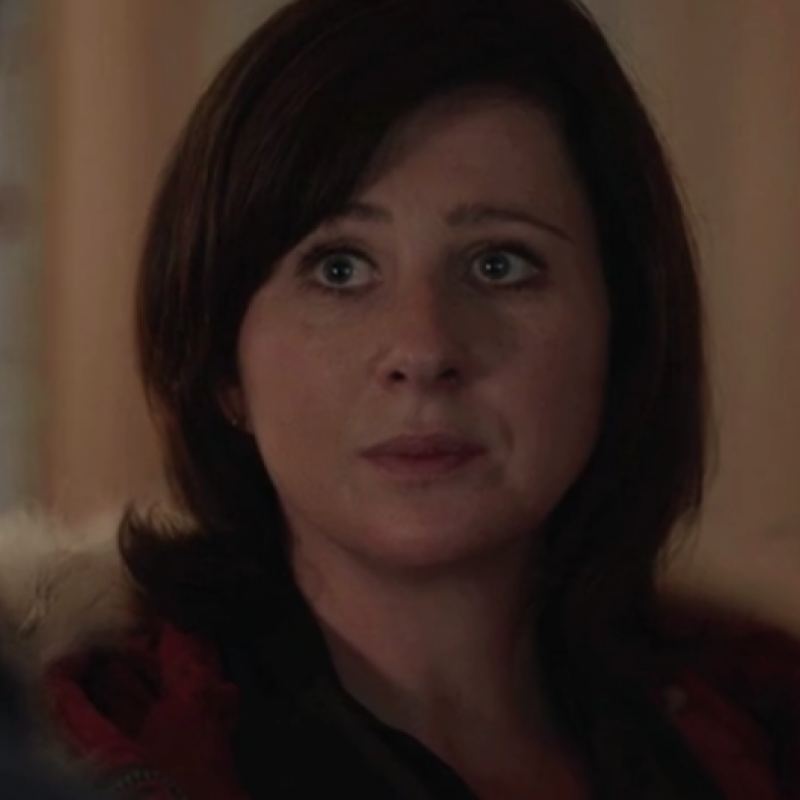 Hinterland (TV, 2016-14) DI Mared Rhys. New Blood (TV, 2015) Gwynn Hughes. The Indian Doctor (TV, 2013-10) Megan. BBC Wales. Best of Men (TV, 2012) Shirley Bowen. BBC2. The Get Together (Theatre, 2012) Anna. Sherman Cymru. Being Human (TV, 2011) Lisa Monkton. Baker Boys (TV, 2011) Lucy. Casualty (TV, 2010) Elaine. BBC. Pen Talar (TV, 2010) Sian. The Fabulous Baker Boys (TV, 2010) Lucy. BBC Wales. Murderland (TV, 2009) WPC Hart. Leap Year (Feature Film, 2009) Air Lingus Rep.
Caerdydd IV (TV, 2008) Kate. Fiction Factory. Caerdydd V (TV, 2008) Kate. Fiction Factory. Y Rhwyd (Feature Film, 2008) Eiryls. Caerdydd III (TV, 2007) Kate. Fiction Factory. Doctors (TV, 2006) Judy Pearson. BBC. Foyle's War (TV, 2006) Jane Milner. Caerdydd II (TV, 2006) Kate. Fiction Factory. 66 (Feature Film, 2006) Mrs Shivers. Working Title Films. Doctor Who (TV, 2005) Cathy Salt. Coming Up (TV, 2005) Shelly. IWC. Caerdydd (TV, 2005) Kate. Fiction Factory. Heavenly Father (Feature Film, 2005) Sheley. Channel 4 Films. Dirgelwch Yr Ogof (Feature Film, 2005) Lucille. The Bill (TV, 2004) Mandy Phelps. Thames Television. Here and Now (TV, 2004) Amy. BBC Wales. Conditions (TV, 2004) Maggie. BBC Wales. Arms in the Man (Theatre, 2004) Louka. Holby City (TV, 2003) Karen Edwards. BBC. Byron (TV, 2003) Ann Rood. BBC. May 33rd (TV, 2003) Sarah. Endor Productions. Peribanez (Theatre, 2003) Ines. Young Vic Theatre. Inspector Linley Mysteries (TV, 2002) Nancy. BBC. Not Getting Any (TV, 2002) Alice. BBC Wales. Final Demand (TV, 2002) Corinne. BBC. A Christmas Carol (Theatre, 2001) Isabelle. Chichester Festival. Midsomer Murders (TV, 1999) Nurse O'Casey. Bentley Productions. Our Country's Good (Theatre, 1999) Mary Brenham. Four Nights in Knaresborough (Theatre, 1999) Catherine. Tricycle Theatre. Dalziel & Pascoe (TV, 1998) Cissy Kohler. BBC. Romeo and Juliet (Theatre, 1997) Juliet. Worcester Swan Theatre. 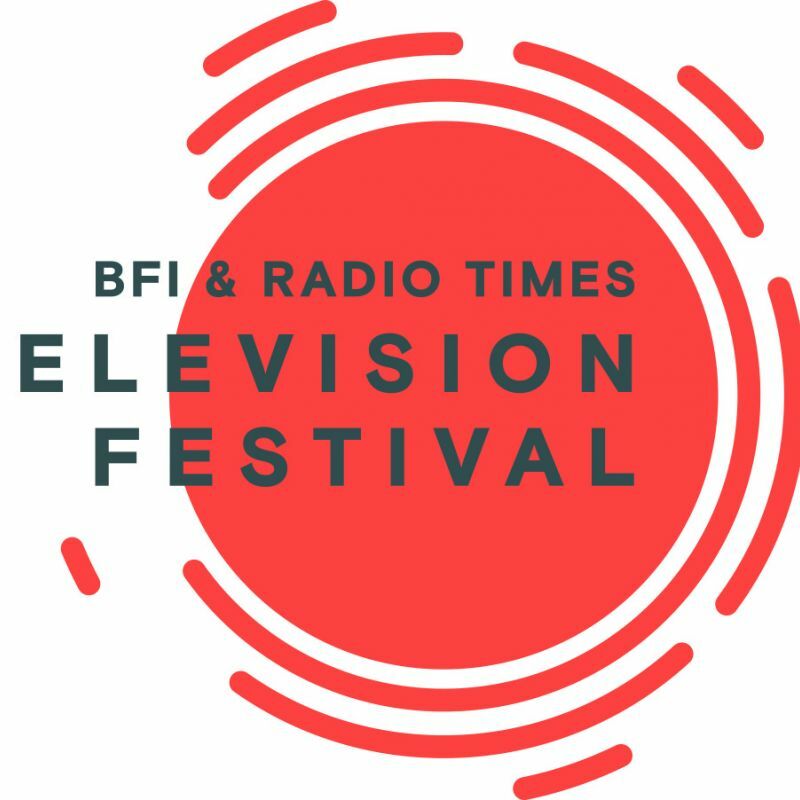 Featuring Ambreen Razia, Tom Bateman, Gemma Whelan, Matt Lucas, Nia Roberts, Matthew Gravelle, Mali Harries, Robert Bathurst, Mathew Horne and Zawe Ashton. At London’s BFI Southbank from Friday 12th — Sunday 14th April 2019. New Welsh drama Keeping Faith Mali and Matt star as a married couple. Watch Thursday 12th July on BBC ONE at 9pm. 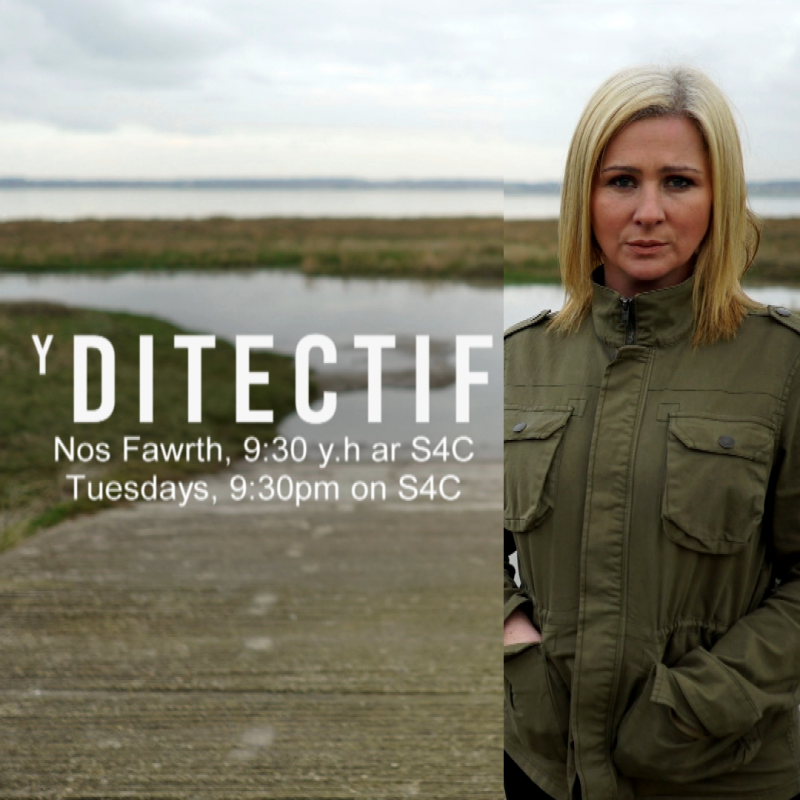 Welsh show delving into the work of Welsh detectives and some harrowing cases. Watch on Tuesdays 9:30 pm on S4C. 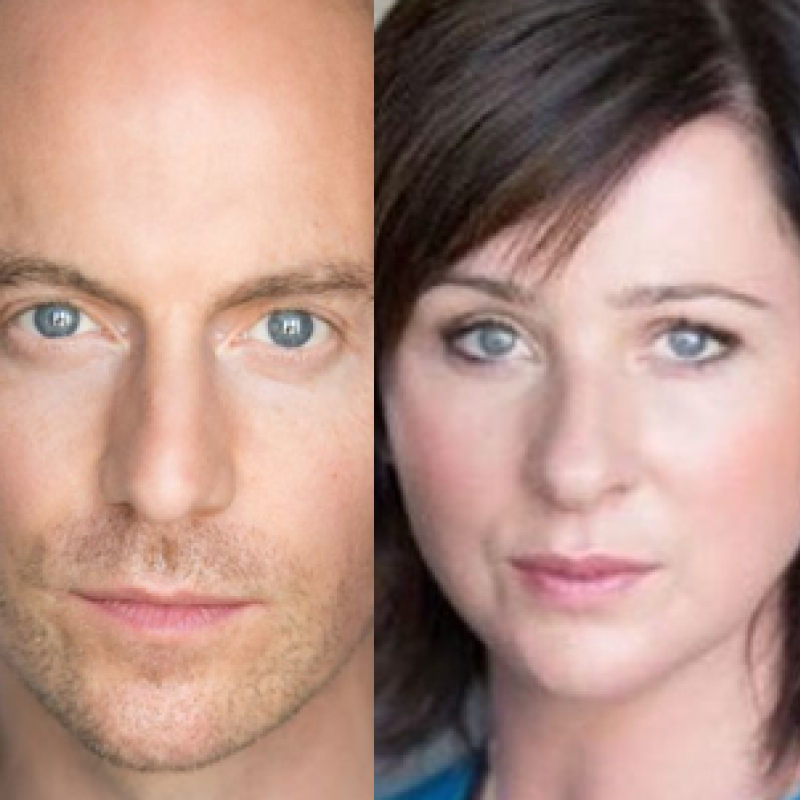 Matthew Gravelle and Mali Harries star as married couple Terry and Bethan Price.